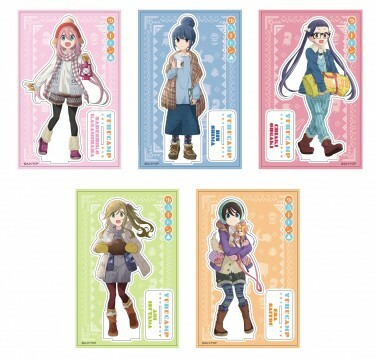 Outdoor girls story Anime “Lo Kan △” event shop opened in Akihabara! “Lo Kan △ Character Pop Store” Started on Friday, January 25! 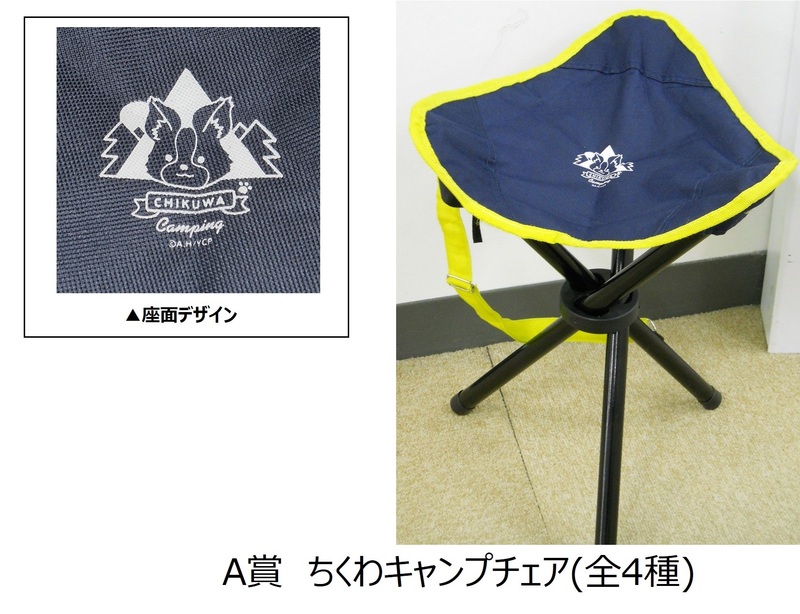 Original goods and prizes that can be used in outdoor appear! BANDAI NAMCO CORPORATION Amusement will start a limited-time event shop "Lo Kan △ Charapop Store" from Atre Akihabara shop on January 25, 2019 (Fri), at the namco Osaka Nihonbashi Store, namco Hakata Bus Terminal Store in order Expand. In this shop, which is an event shop of TV anime "Lo Kan △" depicting the loose everyday life of high school girls who like outdoor, they are actually active in acrylic stands, can badges and outdoor based on illustration of character pop store limited Goods etc. are sold. Inside the store, a panel of limited-illustration illustrations will be displayed and you can enjoy "Kurugara Pong" which can receive original prizes. The prize which can be got by the color of the ball which turned out by turning the garapon changes. A prize Chikuwa camp chair (all 4 types), A prize tote bag (all 1 type), B prize acrylic charm (all 8 kinds) and C prize 55 mm can badge (10 kinds in total) appeared as prizes. 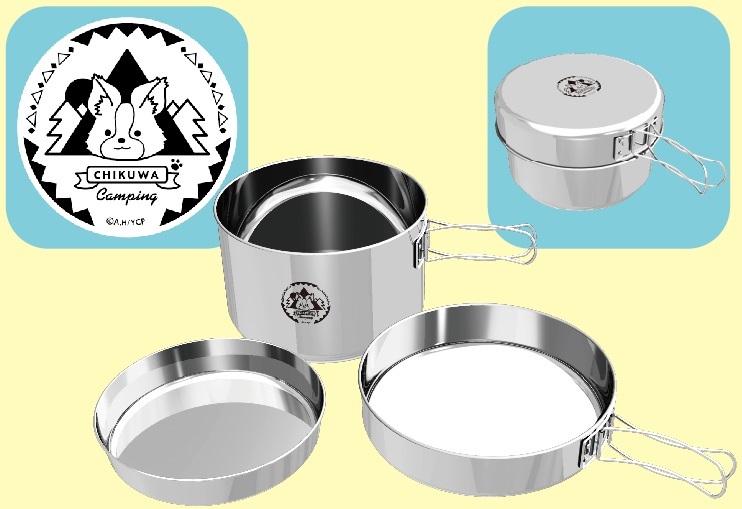 It is an original item treated with a character illustration and a deformed illustration of a character pop store limited only. ■ What is a TV anime "Lo – Can △"? Yoshinaga · Comic Time Anime television broadcasted from January 2018, based on the same name comic series serialized by Kirara Forward. 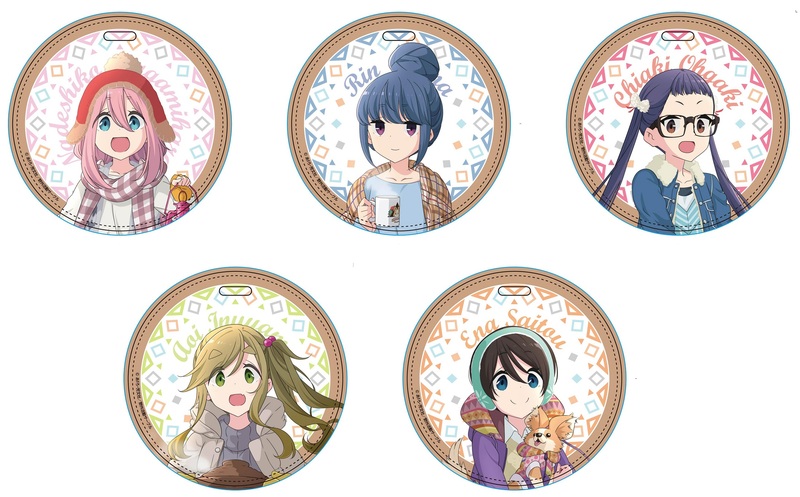 In Yamanashi Prefecture high school girls camped and daily life was gradually drawn and gained popularity. Production decision of the sequel was announced at the work official event held in October 2018. ※ The information on the news release is as of the date of the announcement. Contents may be changed without prior notice after announcement. Please note. ※The image is an image. Actual product may differ. 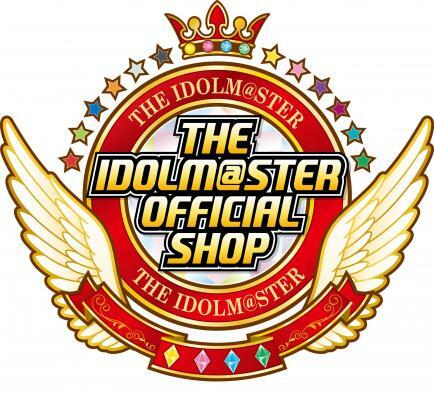 The official shop of “idol master” opens in Akihabara! 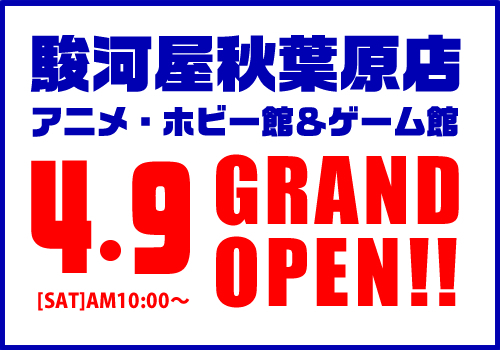 Maywa Denki Akihabara store finally open! Ecbo has started luggage storage service at Sofmap’s Akihabara store! 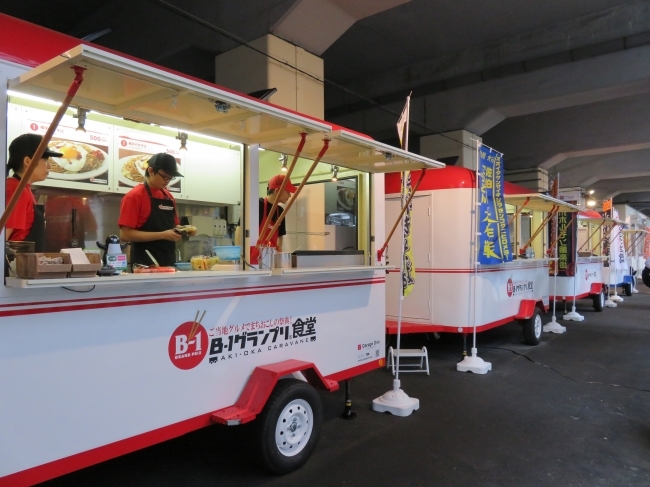 Taste local delicacies around the country in Akihabara “Dining room b-1 Grand Prix” event information! Weekend in late January 2 weeks continuous at Kyushu Nicki minaj! 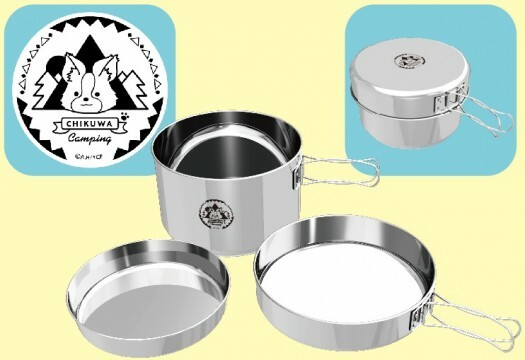 The real topic tea stand “THE ALLEY” of the topic NEW OPEN the Akihabara store and the two stores of Yutenji store!